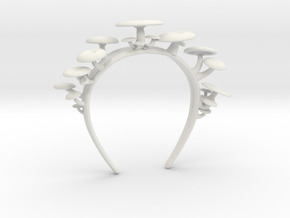 Carry around a cluster of mushrooms which will never go bad! 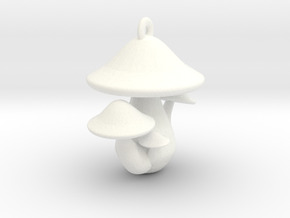 These mushrooms are modelled after bunapi-shimeji and seafood mushrooms. 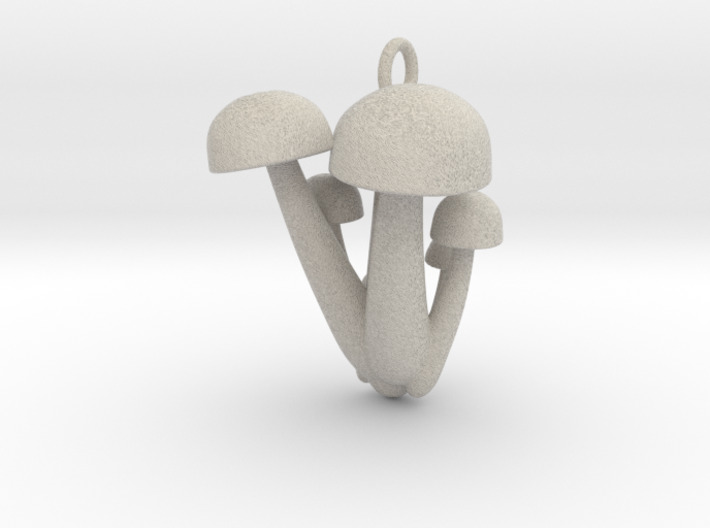 They are life-size, meaning that a cluster of these look a lot like the real mushrooms you might pick up at the supermarket! Ring attached at top for ease of attachment. Will work with keychain rings as well as lobster clasps.